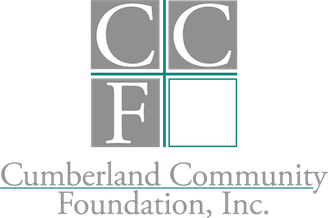 Cumberland Community Foundation is operated according to best practices for nonprofit and foundation management. Here are a few policies demonstrating our stewardship and internal controls. We are still building our new website. If you are looking for something that you do not see, please email us at Info@CumberlandCF.Org or call (910)483-4449. 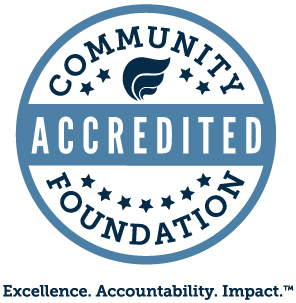 Cumberland Community Foundation is an accountable steward of every gift received. 100% of every gift goes to the fund selected by the donor. We are audited annually. 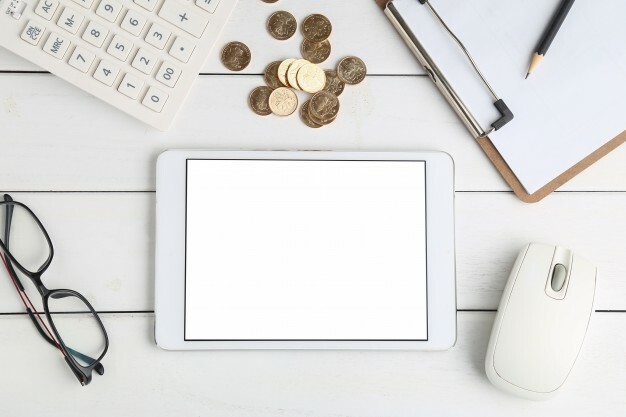 Call us (910-483-4449) if you want to know more about our financial operations.